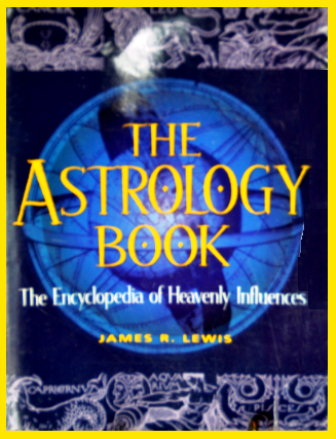 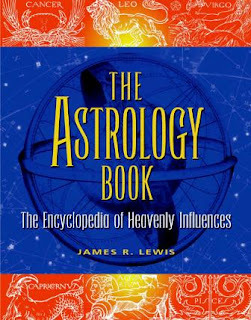 The Encyclopedia of Heavenly Influences defines and explains more than 800 astrological terms and concepts from air signs to Zeus and everything in between. 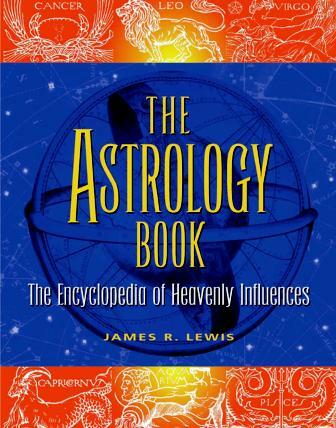 This is the definitive work on celestial forces for anyone seeking to expand their knowledge on the influence of the stars and other heavenly bodies on human personality, behavior, and fate. 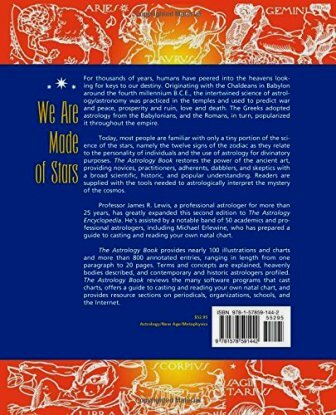 Students of the sun and stars and the layman interested in knowing more about those passionate Scorpios or intuitive Pisceans can examine the total astrology culture, famous astrologers, heavenly bodies, and even pesky technical terms. 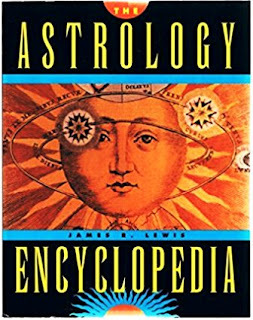 And to further them on their star quest, The Astrology Book includes a special section on casting a chart, plus a new chapter that explains and interprets every planet in every house and sign. 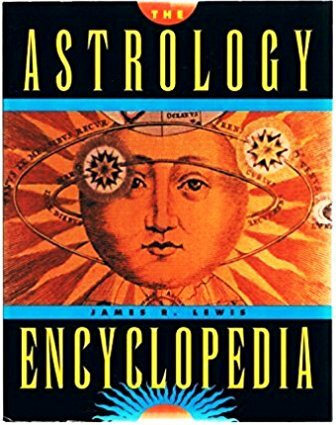 The text also includes a table of astrological glyphs and abbreviations, and a list of organizations, books, periodicals, and Web sites all dedicated to the study of influences reigning from the heavens.